Plan for Health allows you to maintain your dental health without the stress of dental insurance or high out-of-pocket costs. Regular dental visits can be expensive, even with limiting dental insurance. Plan for Health is designed to make dental wellness easy and affordable. It rewards loyal members who are keen on healthy living. One yearly fee includes three dental visits (two for children), intraoral digital X-rays, and a discount on procedures and products. Members learn proper brushing and flossing techniques, proper diet and nutrition for overall healthy habits, empowering them to be proactive against oral disease while maintaining overall good body health. Enrolling in Plan for Health is simple, affordable, and does not put you at the mercy of limitations imposed by other insurance plans. Plan for Health is a valuable security for your smile and your health. 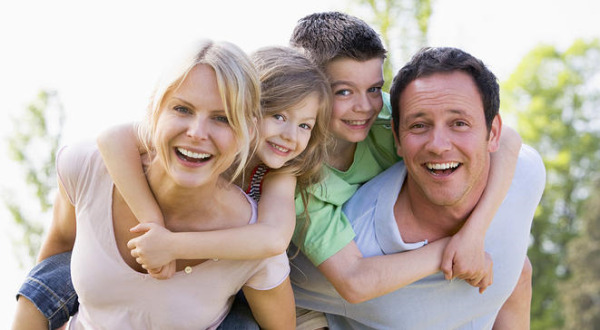 Plan for Health offers two types of plans: Adult (13+ older) and Children. The only difference is adults receive one additional hygiene cleaning per year. Ask about Plan for Health at your next office visit, or call our office at 707-763-4122 to sign up today!